Welcome to the alternative medicine group of SmartGuy.com, Feel free to interact with other professionals from across the world. You can find professionals, find deals on services, find professionals who might barter, or simple post questions, comments, or suggestions. 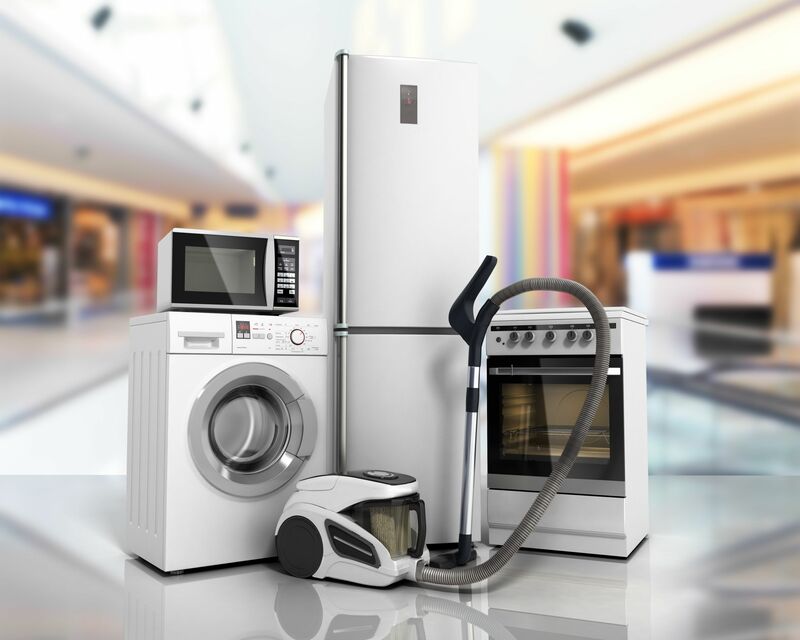 Appliance Rental stores normally deliver refrigerators, washers and dryers and other major appliances to residents of apartment communities and others. Many are used for used for routine housekeeping tasks such as cooking, washing laundry, or food preservation.